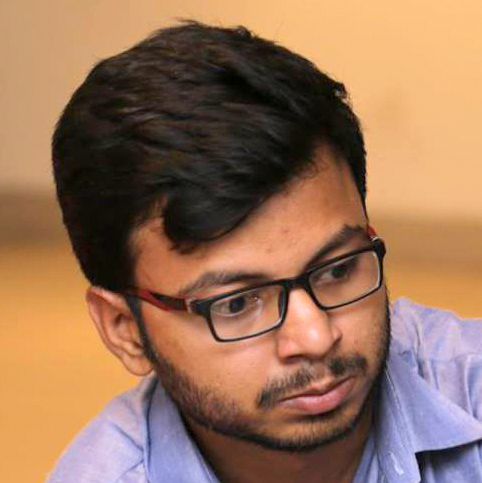 Naziur Rahman was trained and graduated as an architect from Bangladesh University of Engineering Technology (BUET) in 2015. Naziur has a diversified interest in different types of works and activities. He is an online activist, writer, translator and worked as a volunteer in many occasion of natural and man made disasters. He was one of the founder member of an organisation about the liberation war of Bangladesh called “Deyale 71” and one of the core organiser of first liberation war children’s’ olympiad named “Onishesh 71” . He was a boy scout in higher secondary school and attended in several camping program including 7th national and 4th SAARC scout jamboree in 2004. He was also a president of Architecture Department Students Association “ArcSA” Buet. He loves reading and listening music. He also has interest in nature and landscape architecture.